Diabetes and high blood pressure cause most of the kidney problems. When blood pressure is high, blood vessels stretch to allow blood to flow more easily. The stretching eventually injures and weakens the blood vessels, impairing their ability to clean blood properly, including those in the kidneys. That’s why it is always best to follow healthy eating habits such as limiting intake of sodium (2,500 mg) and sugar and controlling weight and blood pressure through exercise. Watchful eaters should also consider the addition of calcium-filled food (milk, yogurt, calcium-fortified cereals, etc.) to their diet. However, Bragagnini notes that one must not mistake calcium supplements as an alternative to the natural food sources, as it could result to kidney stone formation when taken in excess. Your kidneys can only take so much. Overdoing your medications create high toxins level in the body, posing a great burden on the kidneys. So as much as possible, limit yourself from too much chemical exposure. If you really need medications, consult with your physician and follow the instructions well. “Fluid intake is another important step to help lower risk of kidney stone formation and urinary tract infection”, stresses Bragagini. Healthy individuals who aren’t suffering present kidney diseases should consume enough water and other fluids of at least 2 liters of fluid per day. Consuming enough fluid helps dilute the urine and helps flush toxins. 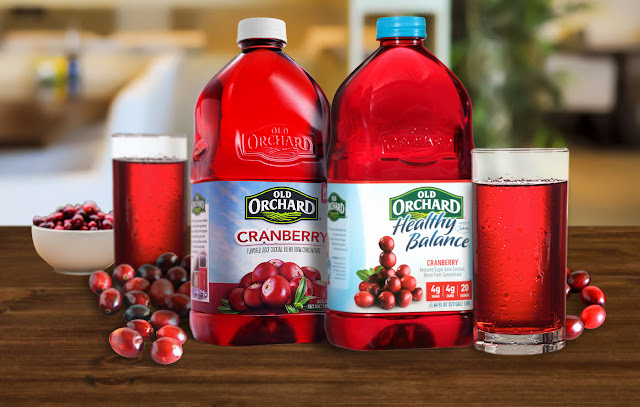 Bragagini prescribes that pairing a meal with Cranberry juice in moderation is a great way to reduce instances of irritation in the urinary tract. In fact, Cranberries are power packed fruits that are rich in Vitamin C and a source of Flavonoid and Phytonutrient contents called Hippuric Acid and Proanthocyanidin. These power duo components prevent UTI-causing bacteria from sticking to the wall of the bladder and urinary tract preventing further damage to the kidneys. Bragagini closes by saying that the most important thing you can do to keep your kidneys safe is to take care of your overall body to reduce your chances of developing diseases that put a strain on your kidneys. Coupled by prevention, it is also aided by continuously doing a consultation with your physician or dietitian.